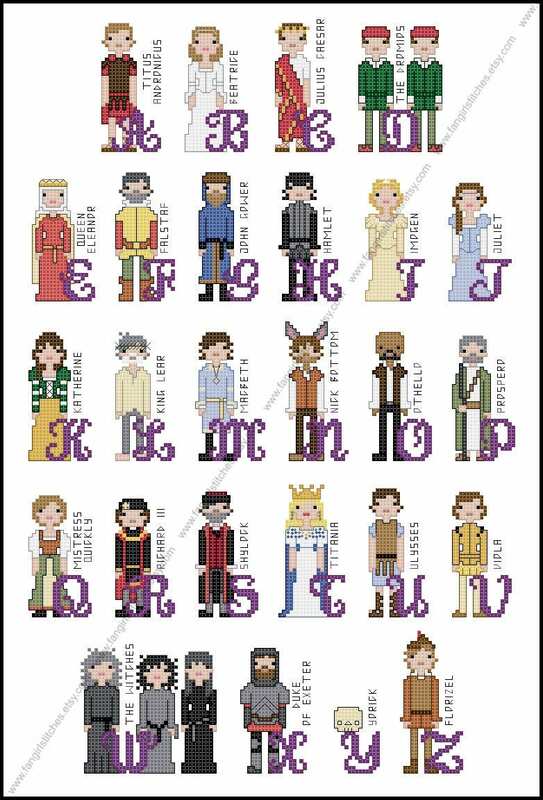 Celebrate the works of William Shakespeare with this cross stitch alphabet pattern featuring characters from some of his more well known plays. 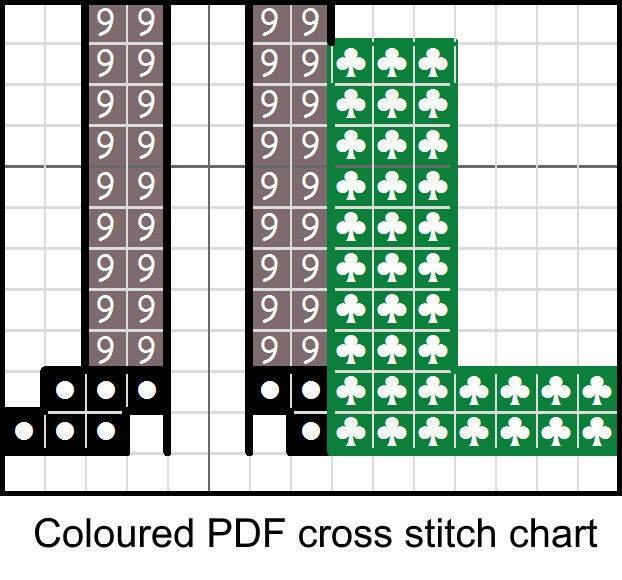 This design includes whole stitch, fractional stitch, back stitch, and French knots, and is suitable for intermediate stitchers. 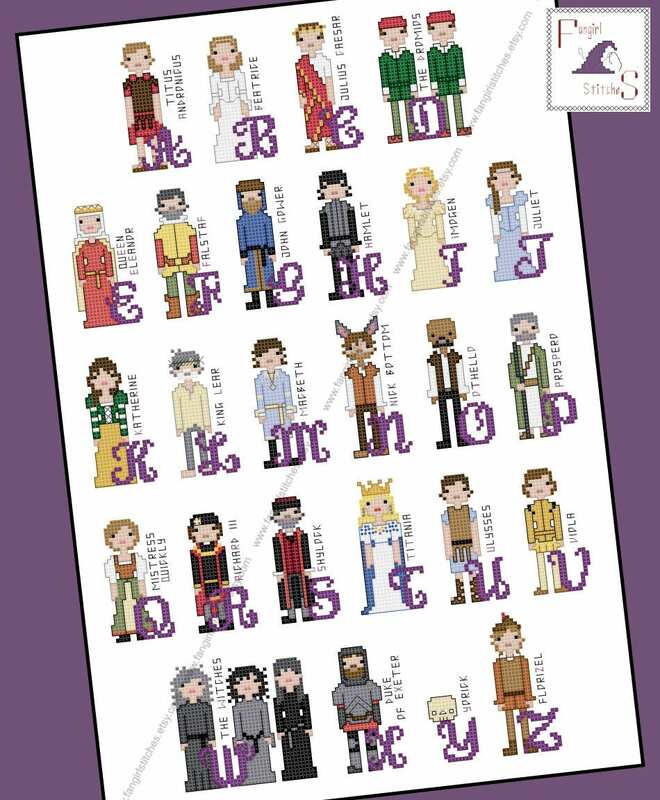 Yet another great pattern from one of my favorite designers! Our tastes are simpatico my friend! Thanks ever so much!